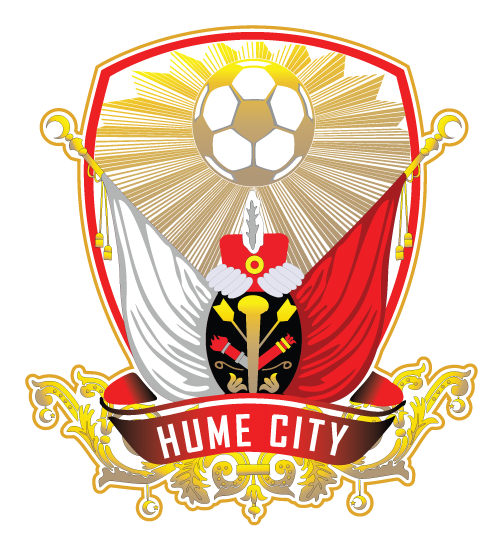 Harris, formerly of Adelaide United Youth, Hayes & Yeading and Adelaide Blue Eagles, will add extra depth to Hume City’s strong striking stocks. 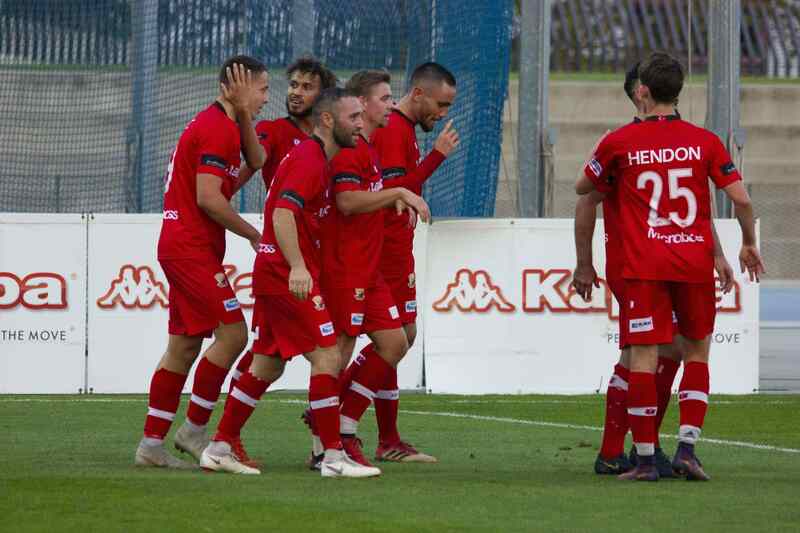 Hume City Coach Lou Acevski said Harris’ proven goal scoring talents is what perked the club’s interest in the 23-year-old. 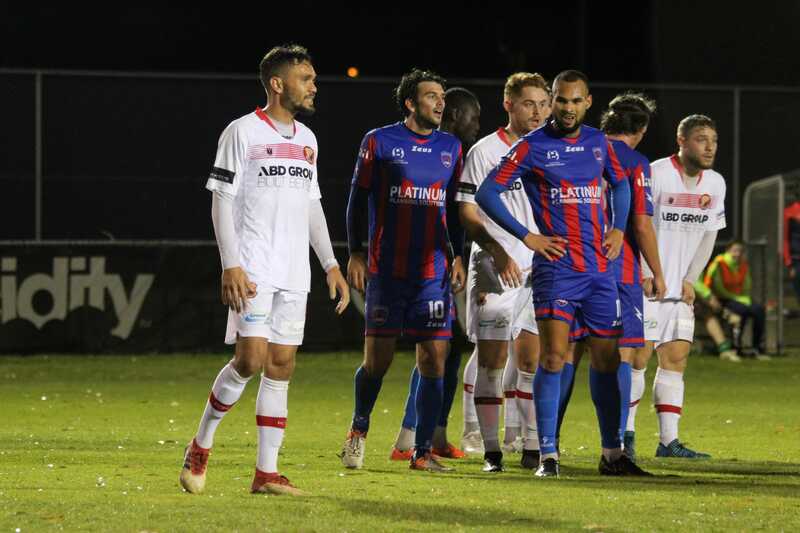 “Coming from a very successful season with his previous club the Adelaide Blue Eagles, Kym is a proven goal scorer with experience at A-League level with Adelaide United in the past, and playing in England only a couple of years ago,” Acevski told HumeCityFC.com. 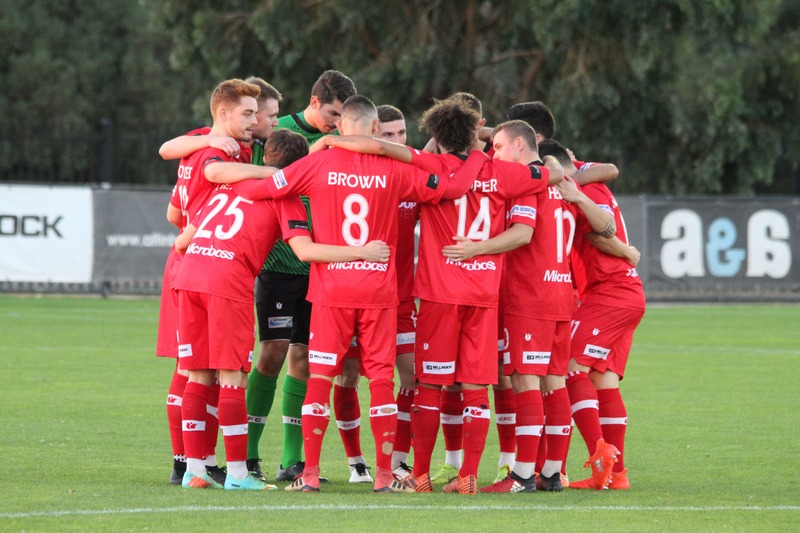 Walker, who has previously played with Melbourne Heart, Oakleigh Cannons, Concord Rangers, will provide Hume City with an added threat going forward with his overlapping runs from deep. “Jeremy brings excitement and flair to our team especially with his deep runs forward into the attacking areas,” Acevski said.